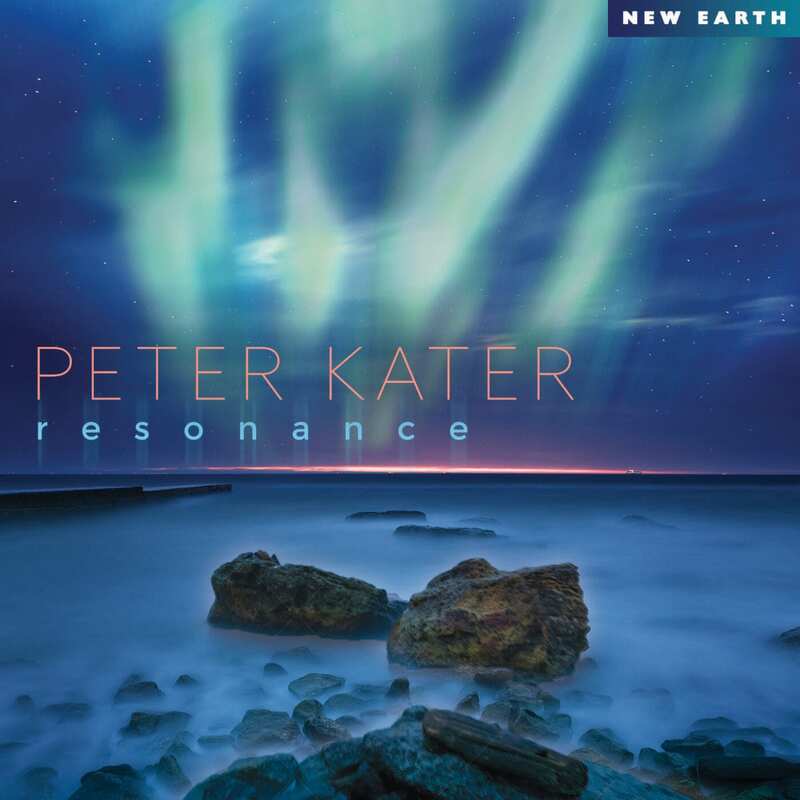 “Peter Kater Resonance album all about connection, expansion and rebirth”. A new album by Peter Kater, one of the longtime masters of new age music, is always a joy. The recording titled Resonance is a treat. It is just gentle, introspective piano playing accompanied by some quiet synthesizer behind it, like strings on some tracks or a mesmerizing drone on others. 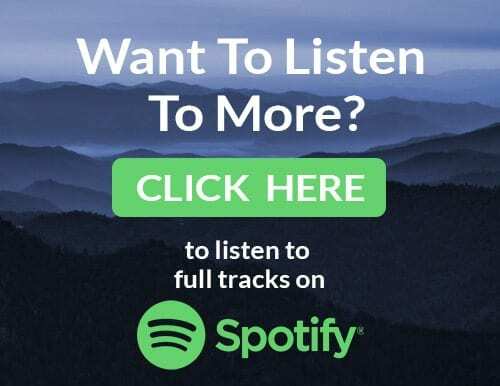 This is music that is great for relaxing or any quiet activities especially moments of reflection or times of trying for connection (to yourself, to others or to the universe at large). Kater says the music is supposed to capture the deep “resonance” that occurs between all things that exist — people, places, feelings, experiences, objects, the universe itself. Her has created eight new pieces that range in length from four-minutes to ten-minutes long (half the tunes are over nine-minutes which gives them time to expand and fully immerse the listener). About half the music is quite ambient or improvisational, while the other half features a bit more melodic sound. There are a few gong, chimes and maybe Tibetan bowls here and there as a mild spice to the flavor. The music mostly floats along carrying the listener on a soft, gentle, sonic journey to both inner and outer realms in search of the moments of resonance, and as the next-to-last-track is titled, “Rebirth.” Mind and spirit expansion at its best.